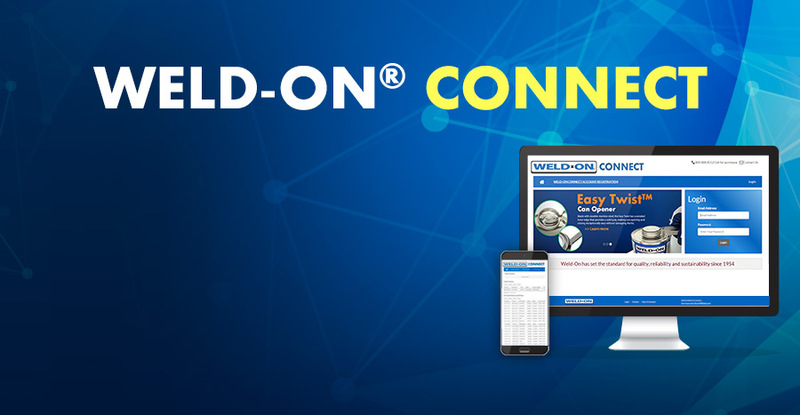 Instant online access to your Weld-On account specific information, such as: Order Status, Shipment Tracking, Inventory Check, Pricing, and more. >> Register your new account here! 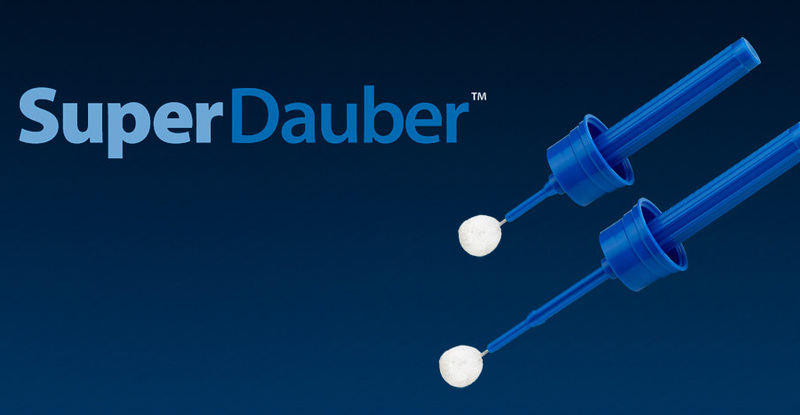 Our newly engineered dauber features a fully adjustable telescopic stem that fits both quart and pint cans and an easy to grip ribbed handle for superior control. Introducing the industry’s best mobile app, containing a FREE collection of tools, resources, and literature at your fingertips. Download and install it on your Apple or Android devices in just a matter of seconds. >> Register your account here! Introducing the industry's best mobile app, containing a FREE collection of tools, resources, and literature at your fingertips. Download and install it on your Apple or Android devices in just a matter of seconds. Weld-On® has set the standard for quality, reliability and sustainability since 1954. Our solvent cements, cleaners and primers for PVC, CPVC, and ABS piping systems are the first and only products in the industry to be universally Low VOC. 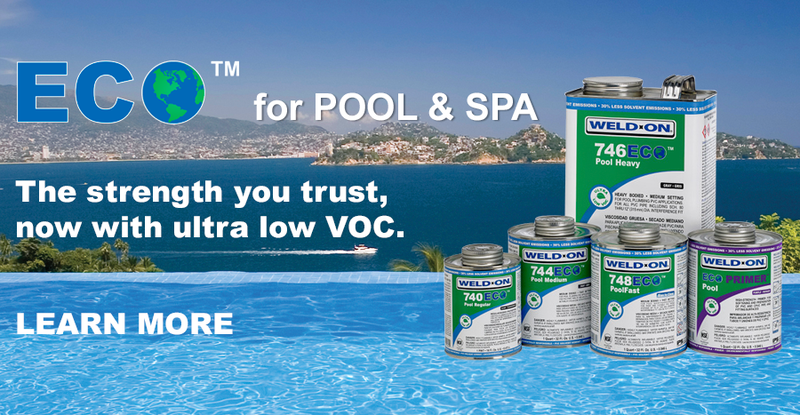 Our Weld-On brand is globally recognized as the premium brand of products for joining plastic pipes, valves and fittings. 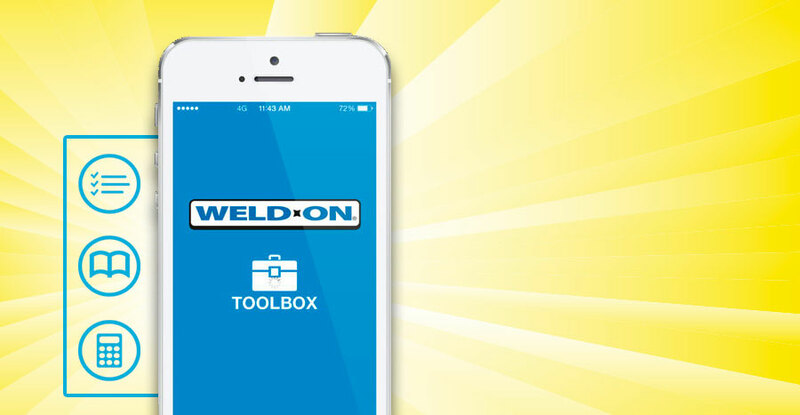 Weld-On products are backed by the industry’s best support, starting with Training / ASME Bonder qualification and troubleshooting to a live technical hotline that has made us a trusted source for the latest industry practices and guidelines. Weld-On also offers forensic analysis of failed pipe joints to our customers. This enables you (the end user) to identify the actual cause(s) of past failures and more importantly provides you with the solution of how to avoid similar mistakes in the future. 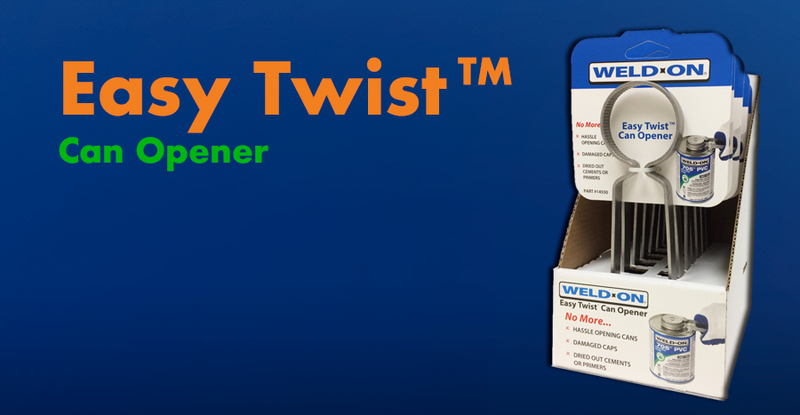 There is no charge for this service to Weld-On customers. 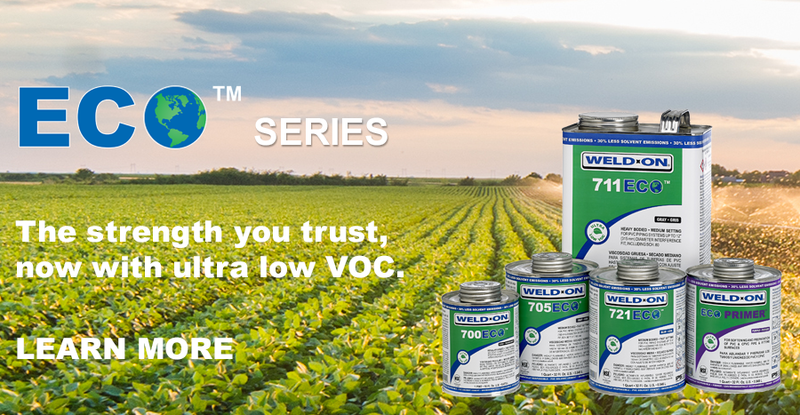 Additionally, Weld-On offers an extensive line of specialty products to meet all of your piping needs. 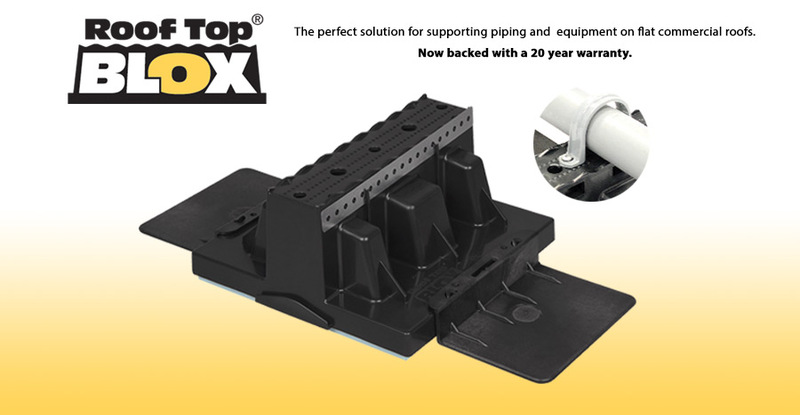 This includes, but is not limited to, adhesives for the repair of leaking joints, pipe thread sealants and gasket lubricants, as well as test plugs for testing the integrity of DWV and sewer systems.